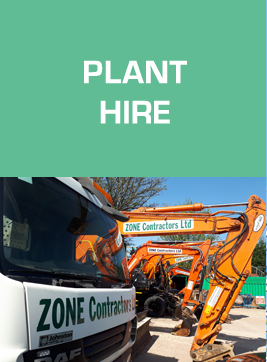 Here at Zone Contractors Security we provide professional Site Security Services for Construction Companies and Builders. 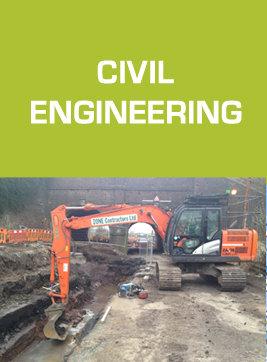 We offer a comprehensive range of site security Services delivered by our vetted and qualified manpower. 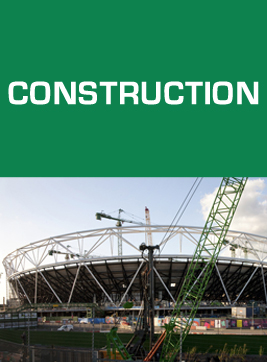 We provide a full range of experienced and qualified security personnel to the Construction Industry. Our Security Guards are all fully vetted and SIA licensed. 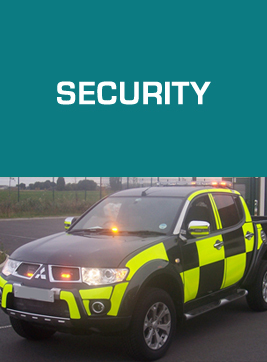 We are Approved Contractors with the (SIA) for the provision of Security Guarding. We provide trained, licensed and professional static guarding for on-site security. 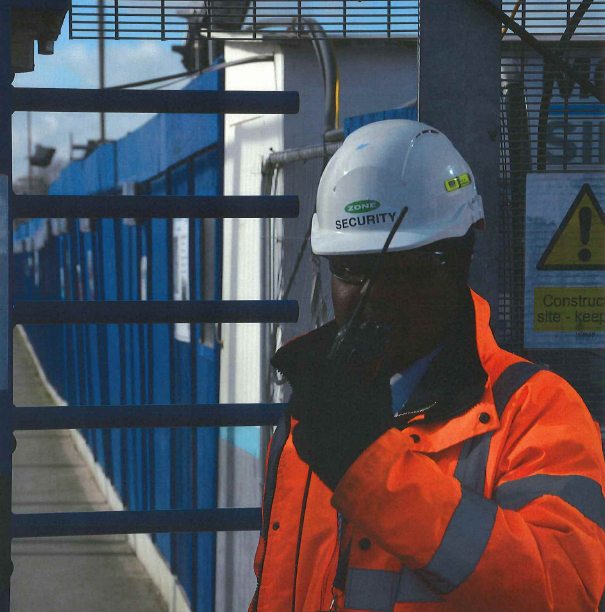 Our specialised process begins with a site visit to undertake a security risk assessment to assure the highest levels of Health and Safety standards. We then put together the site Security Assignment Instructions which will be personalised to specific sites. Our Security Manager handpicks the Officer/s they feel will be most suited for a particular site. As well as the protection of property, the Officers will also deal with problems arising from fire, flood and accidental damage. Officers complete an assignment guard report during their shift which remains on site for viewing, by the Client. There is no doubt that our uniformed static Security Officers deter theft and vandalism, as well as reducing the potential damage from other risks such as fire and flood. Static guards can be employed on a flexible basis so your business is protected when it is most at risk. 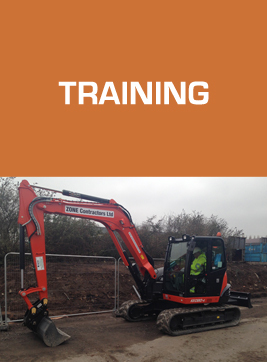 All officers receive appropriate training and are subject to on-site supervision and random inspections. Here at Zone Contractors Security we have an ever growing list of satisfied Clients each with their own specific construction site security requirements. 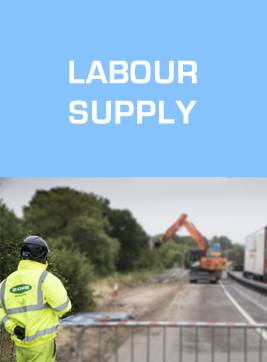 As professionals in the construction industry we understand our Clients’ requirements and deliver a security solution through long term partnership working. BAM Nuttall and Morgan Sindall joint venture. £35 million barrier renewal works package on the M1 Junctions 19 to 16.